Morel Court is situated in landscaped grounds a short distance from the seafront and one mile south west of Penarth town centre. 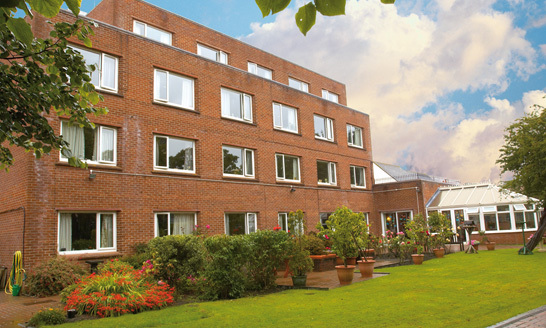 The home underwent a £270,000 refurbishment in 2018, providing a modern feel to this purpose-built red brick property, which was first opened as a care home in 1975. Residents and volunteers often speak of the deep friendships formed at Morel Court, and how the community has grown into a second family for many people. Morel Court was built on land given to MHA by Dr John Gibbs (whose mother's maiden name was Morel) and his wife. 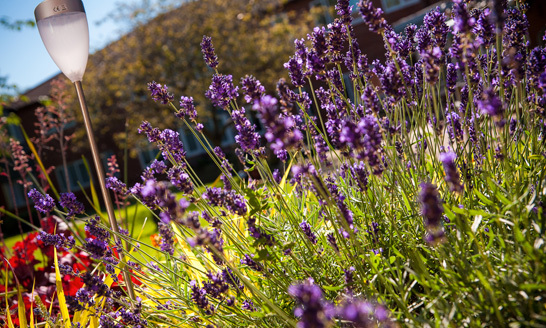 We are committed to providing alternative therapies such as reflexology, which does much to help promote the well-being of each individual, while our Chaplain offers pastoral support to all, whatever their beliefs. Funded through charitable support, every MHA care home also prides itself in being able to offer unique and memorable opportunities and activities for residents to quite literally help them 'seize the day'. 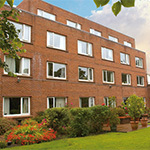 Morel Court offers care and comfort, compassion and friendship. At the heart of all we offer is our assurance that you will be treated with the respect and dignity that we all deserve, and if you need anything at all, we’re here to help, 24 hours a day. 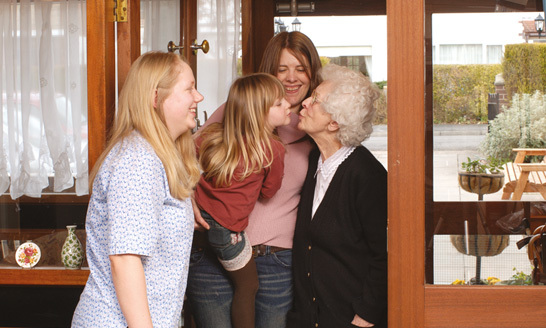 Whether in the privacy of your own room or relaxing in the company of your friends and neighbours, we will support you to spend your time doing the things you enjoy. Let us know if it’s music, a favourite newspaper, exercise or a spot of pampering at the salon. Landscaped gardens invite you to appreciate the fresh air, or tend the plants, if you wish. There’s a wide range of social events, so you never need to feel bored or lonely. Meal times are a special part of the day for you to savour tasty food, freshly cooked by our chef to suit you and any dietary needs. And, of course refreshments are available throughout the day for you and your visitors, who are welcome at any time. Morel Court has the latest safety and security design features so you can live life to the full with peace of mind. Our highly-trained, dedicated members of staff will always be on hand to provide your care and support in the way that best suits you, in the comfort of your own room with en suite facilities. They need to share our values and respect people, their life experience and personal choices. We take pride in the cleanliness and maintenance of your home and provide a thorough and friendly cleaning service. Your personal washing will be carefully laundered and returned to you, clean and fresh. Please fill in all of the fields below. Enter a postcode, town, or city below to search for services near that location. © 2019. MHA is a Registered Charity in England & Wales (No. 1083995). Company limited by Guarantee (No. 4043124).